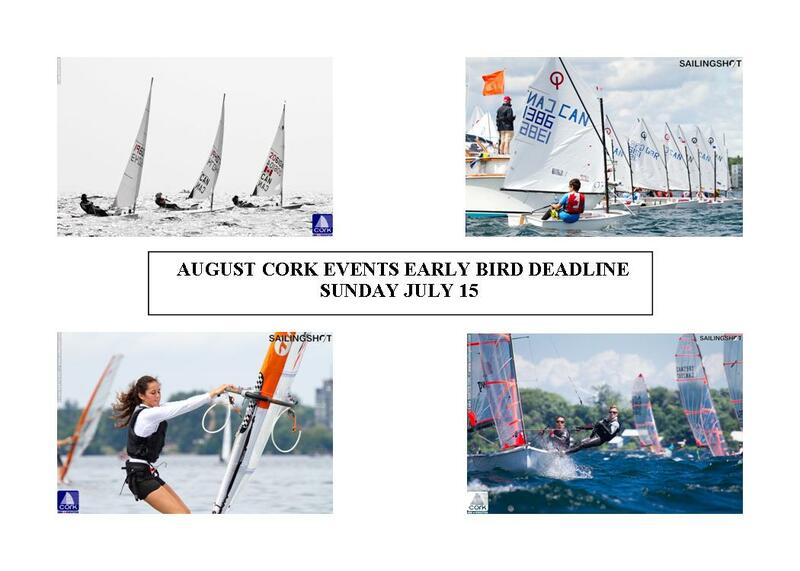 The Early Bird Deadline for all August CORK events is Sunday, July 15st! Don’t forget to register before the competitor fee increases! Brad Boston, Lee Shuckerow, and Nick Lounsbury named 2018 Viper 640 North American Champions! 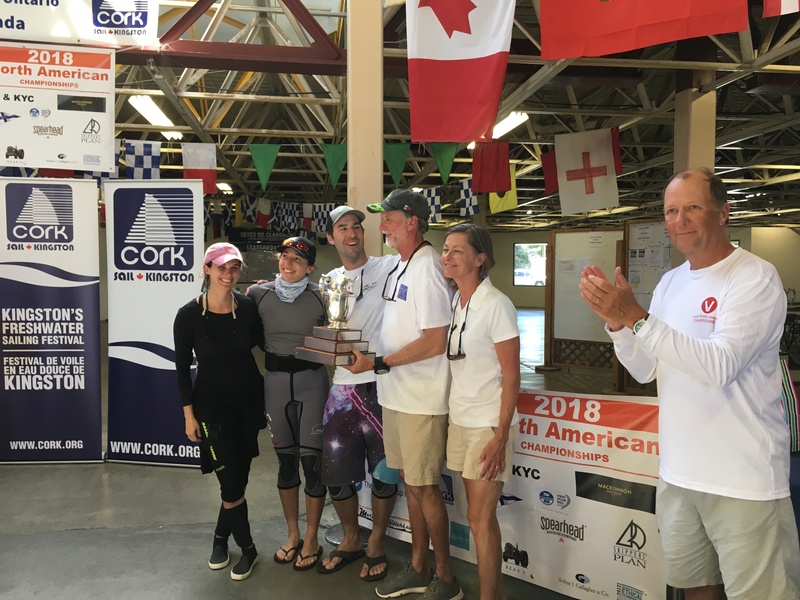 After four days of sailing in big winds and sixteen races, the team aboard JACKPOT won the 2018 Viper North American Championship. 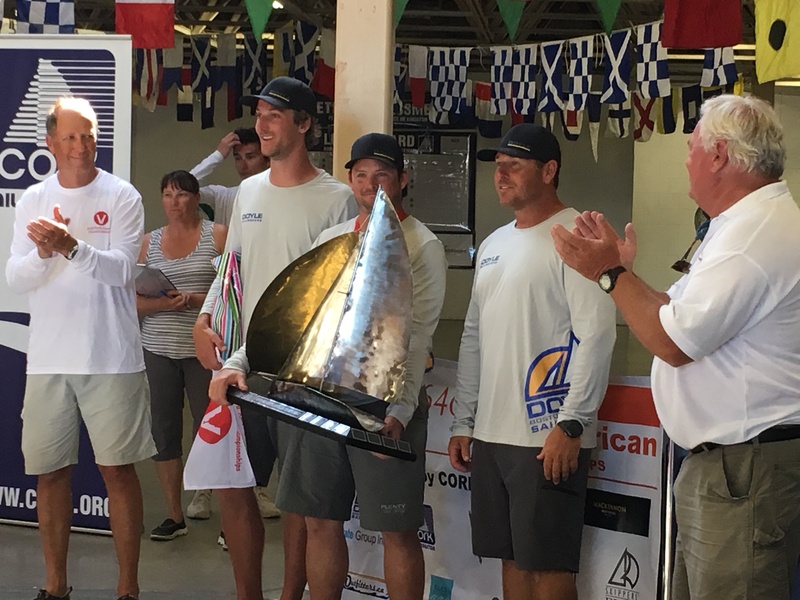 This is Brad Boston’s (Port Edward, ON) sixth title, having won many with his boat partner Lee Shuckerow (Detroit, MI); this is their crew Nick Lounsbury’s first North American title. 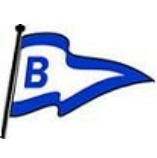 Boston’s team took the points lead as of Day 2 and extended their lead throughout the remainder of the championship. 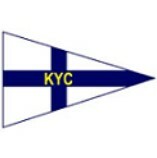 The event was sailed out of CORK/Sail Kingston and hosted by the Kingston Yacht Club who, together, staged a world-class regatta. Furthest Traveled – Somers Kempe’s and Butch Agnew’s crews from Bermuda and Jay Golison’s crew from Long Beach, CA. 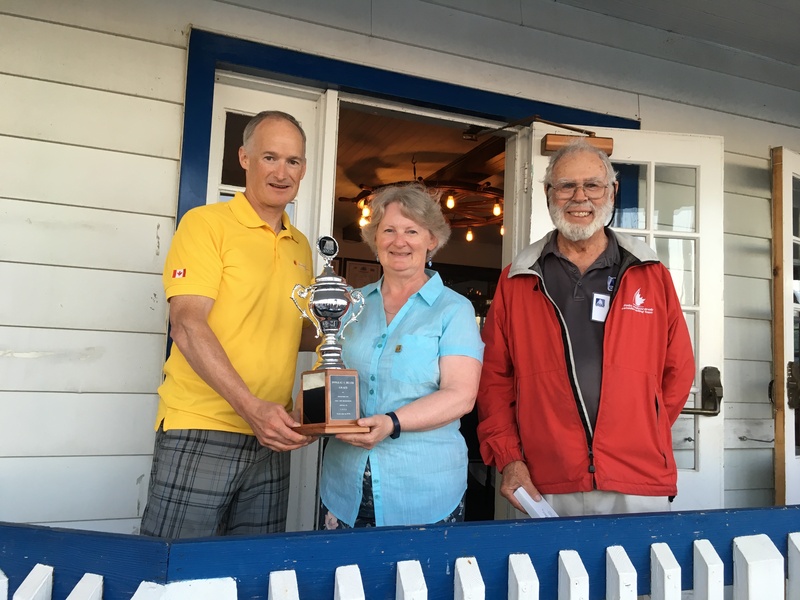 In addition, a new North American Championship perpetual trophy was donated by the Kleinschrodt family for which each boat nominated another boat for enhancing the event both on and off the water. 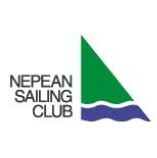 This year’s Sportsmanship Trophy was awarded to the crew of MEOW co-skippered b y Cole Constantineau and Eleni Asimacopoulos. 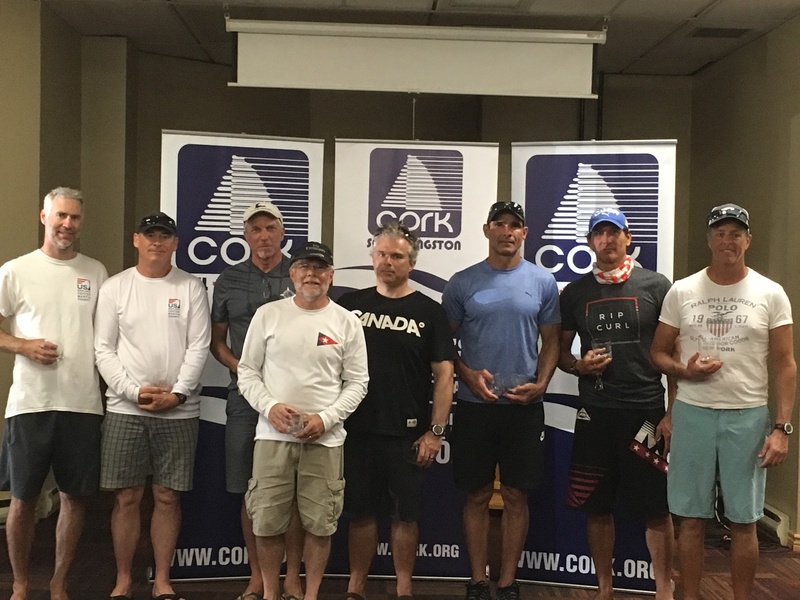 Congratulations to all competitors and we hope to see you again at CORK in the future! 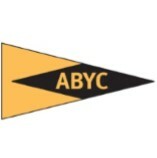 Sparkly day in the freshwater sailing capital with 11 knots. 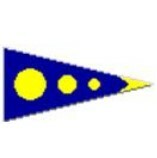 The Laser Master Canadians completed 2 races today, for a total of 9 races. Congratulations to all competitors! We look forward to hosting the Laser Masters again in the future! 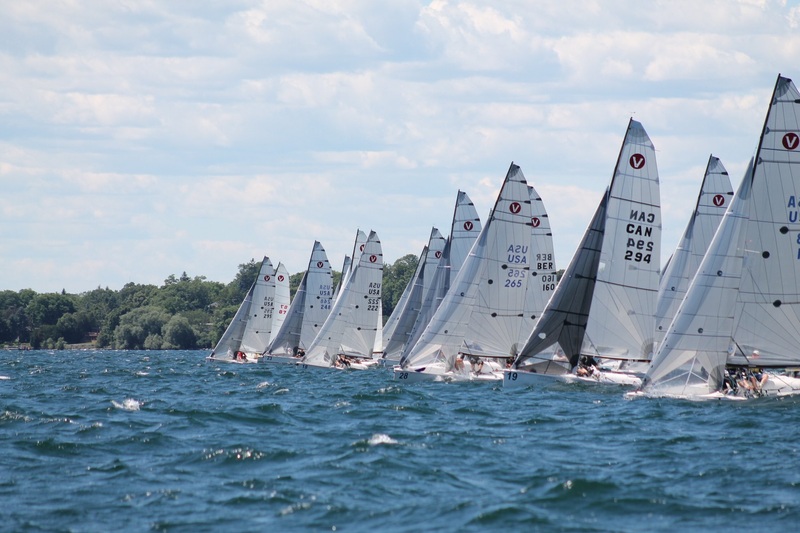 The 36-boat fleet of Viper 640s, sailing out of Kingston (ON) Yacht Club and CORK/Sail Kingston in the waters where Lake Ontario meets the St. Lawrence, had a looooooooong day on the water for Day 3 of the 2018 Viper 640 North American Championship. The wind returned to the south and built from the low teens for the day’s first of five races to the high teens with puffs up to 23 knots. “Puffs? There were some pretty big ones!” noted Jackson Benvenutti who is crewing for Zeke Horowitz and sitting in second place. As the breeze built, the ideal flat water with breeze went away as the chop built, rewarding those who could skillfully manage the waves. When the exhausted sailors returned to shore, everyone agreed that four races would have been just enough…but that the fifth race was epic. 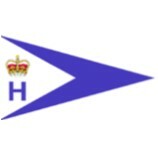 Breeze, shifts, exciting mark roundings: everything that makes Viper sailing, well, Viper sailing. BTW, nobody here is having any fun. NOT!! !